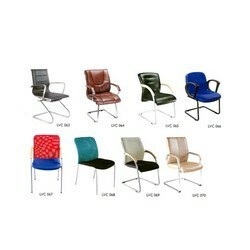 We offer huge variety of Reception Chairs to the clients in different sizes, models, designs and colors. 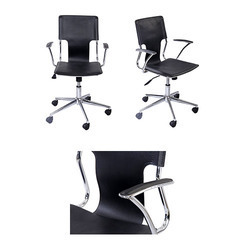 All our visitor chairs have fascinating look and are highly comfortable. These chairs are available at healthy prices and we also manufacture them in bulk and also as per clients' specifications. Especially designed for the reception area, visitors’ chairs offered by us are extra soft and comfortable. These are durable and thus are cost effective in nature. We also have with us rich industry expertise in successfully offering customers competitive range of Reception Area Furniture that are both attractive as well as durable in construction.To maintain promptness, flexibility and timely execution, our experts design this range of furniture by making use of the latest machines and techniques. Application: Station, Airport, Office Etc.